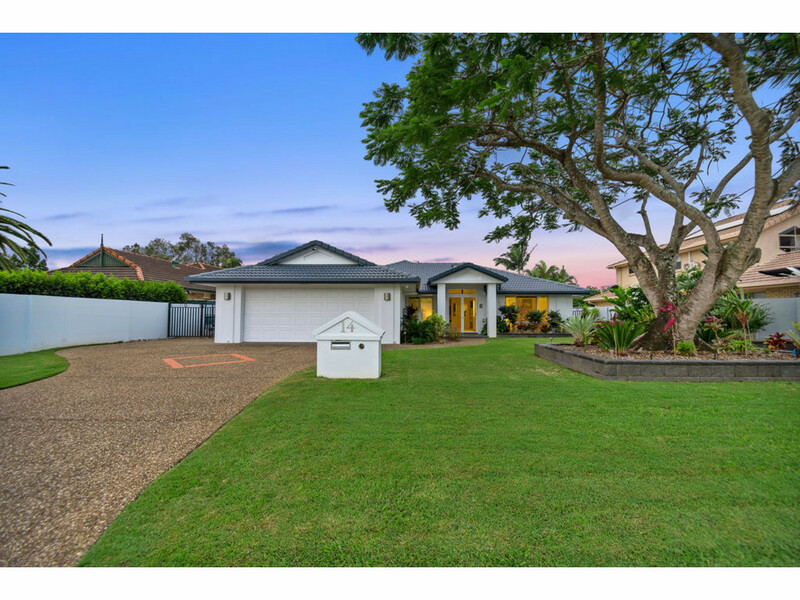 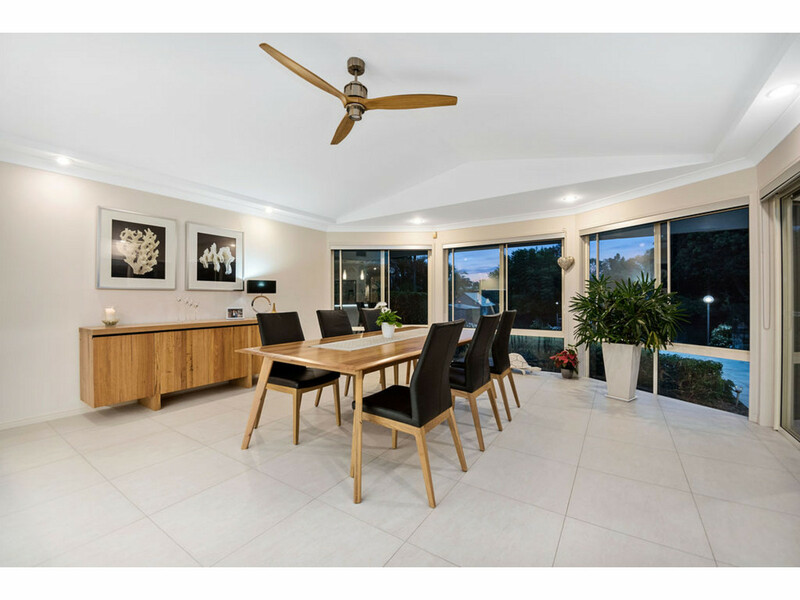 Showcasing a cutting edge fusion of creative design and modern influences, this spacious contemporary home is spectacular in both proportion and appeal. 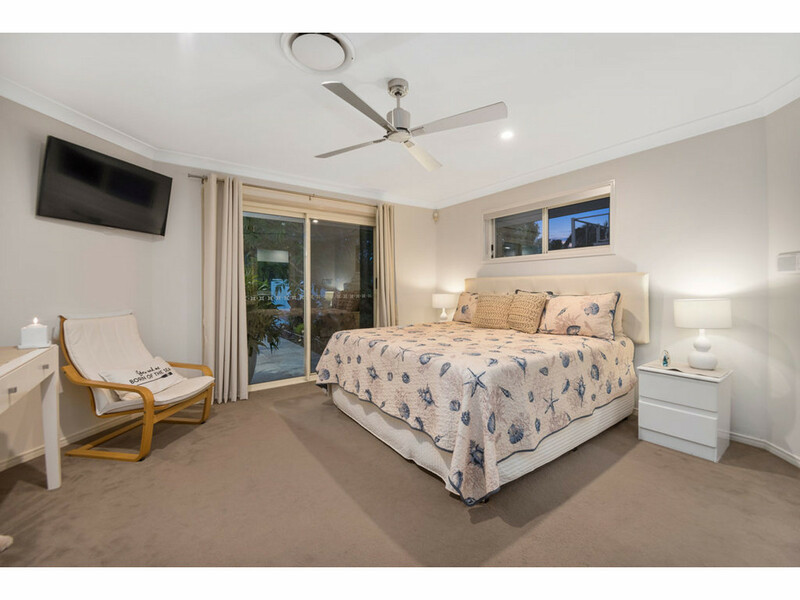 Boasting an exclusive relaxed, sophisticated lifestyle of effortless indoor/outdoor living overlooking the manicured terraced gardens and lawn. 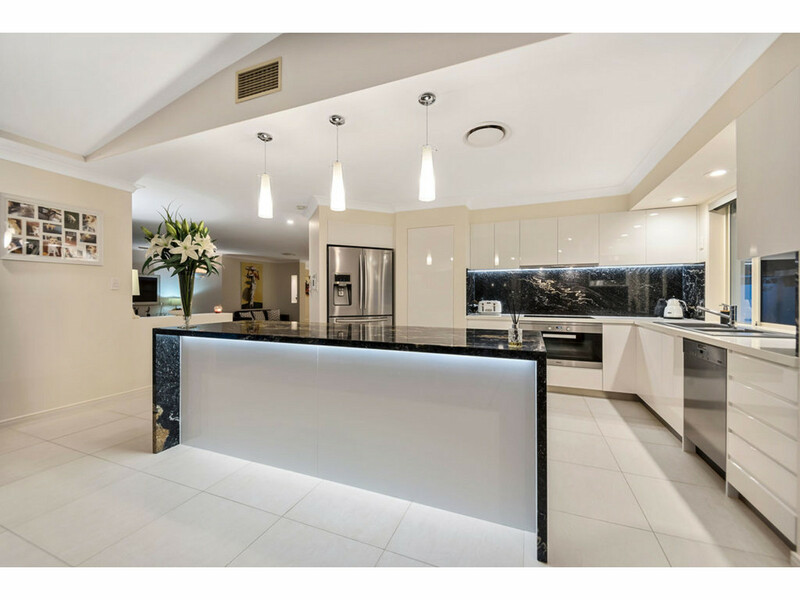 •	Ultra-modern custom kitchen with Miele appliances, induction cooking, soft close cabinetry + stone top benches & stunning waterfall edge island bench. 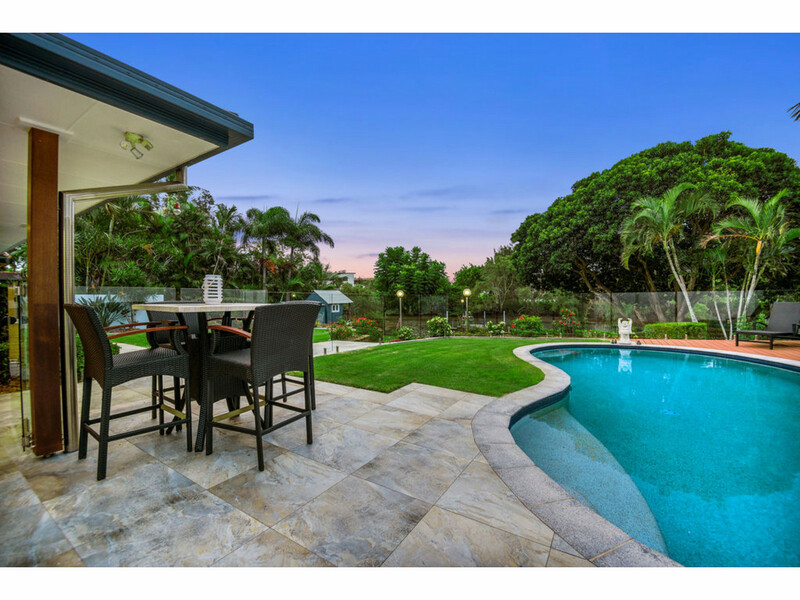 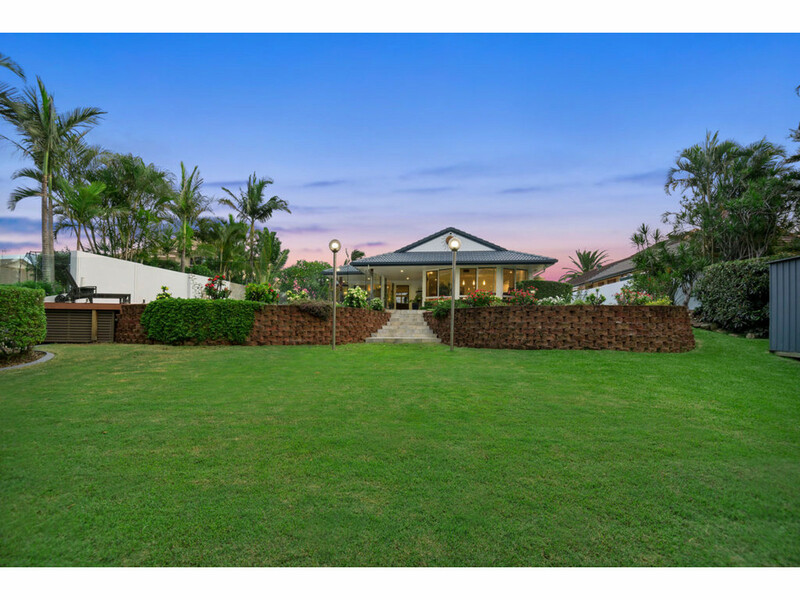 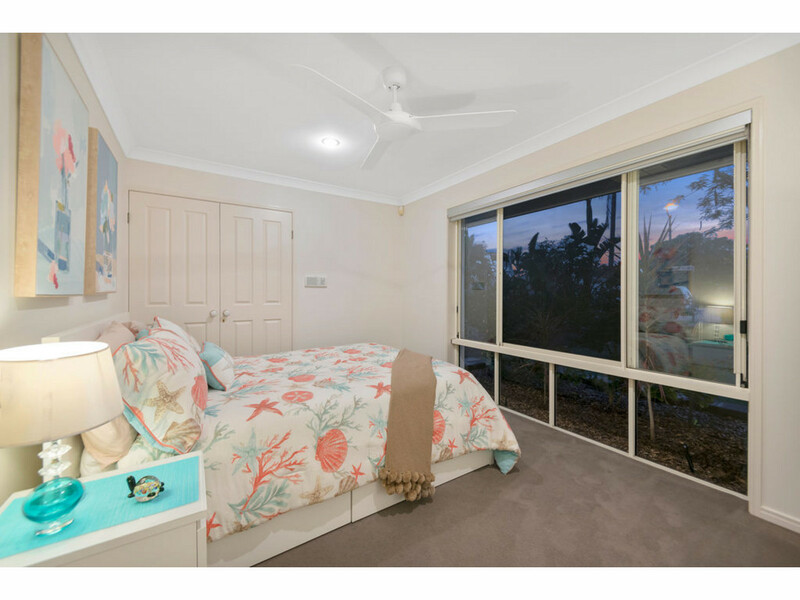 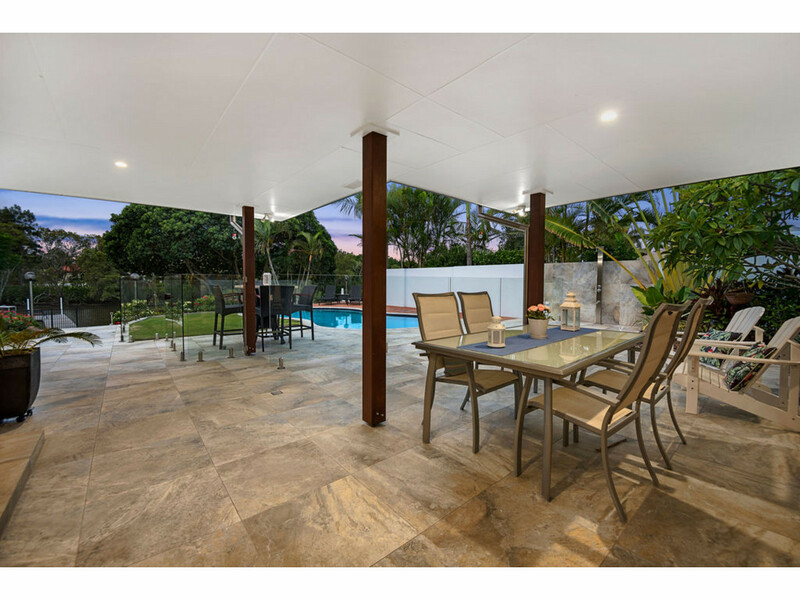 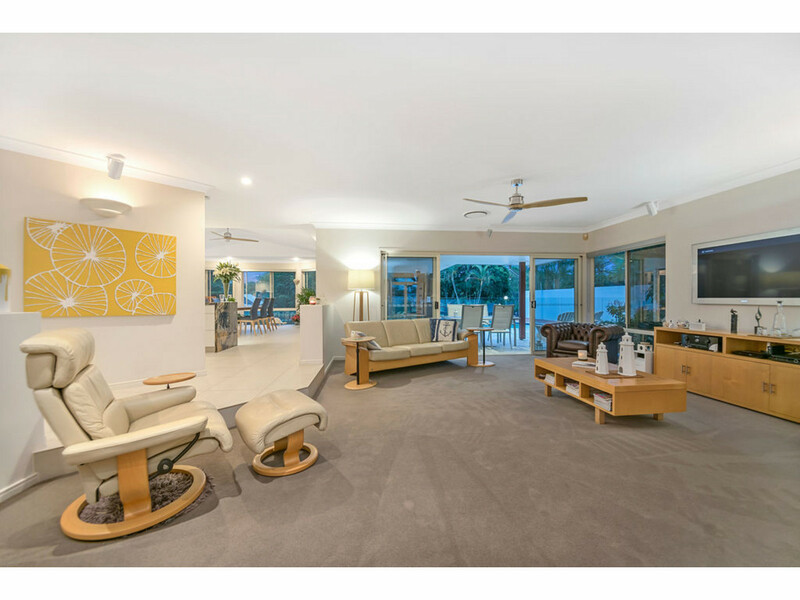 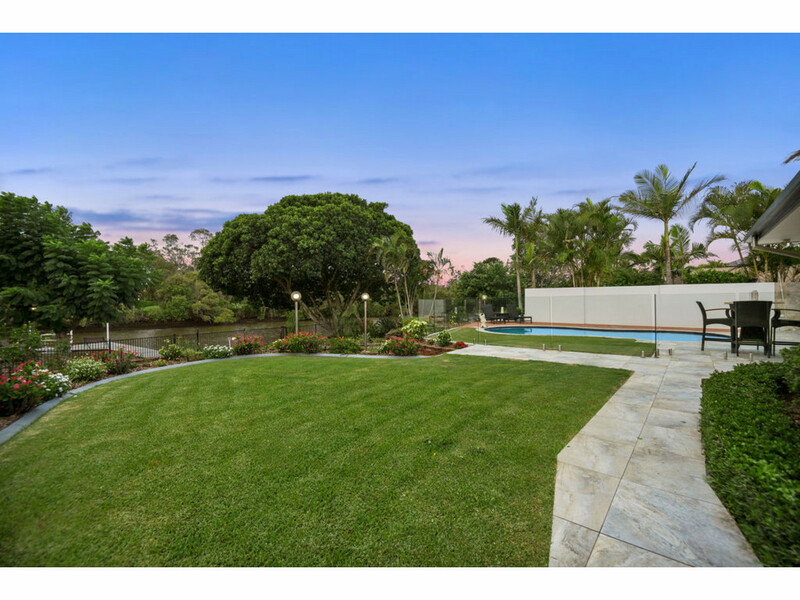 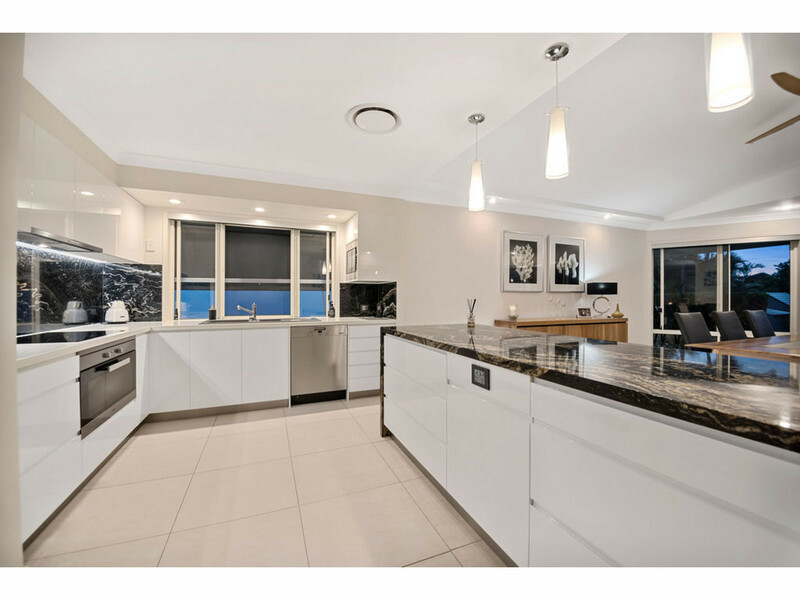 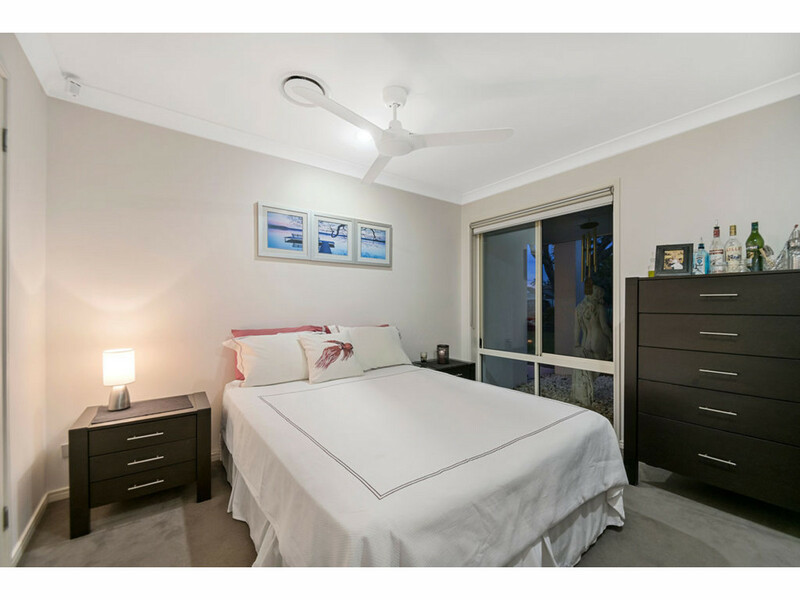 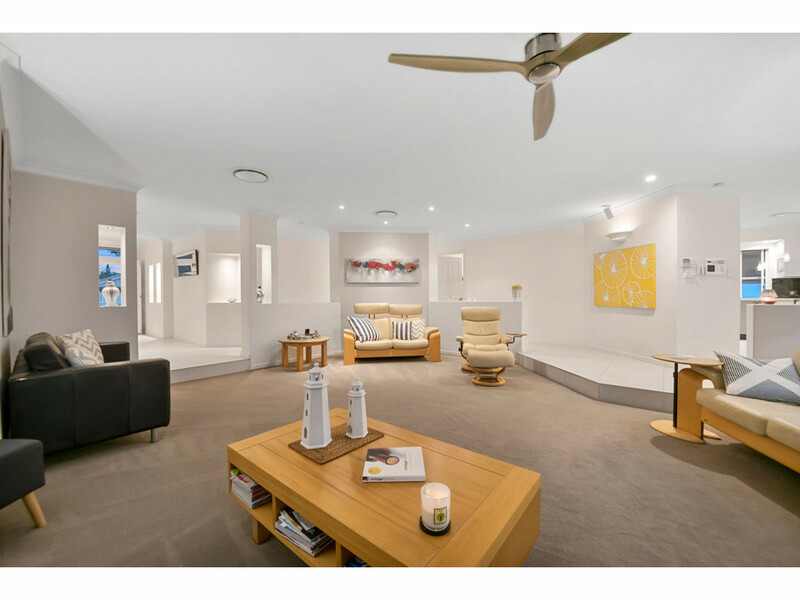 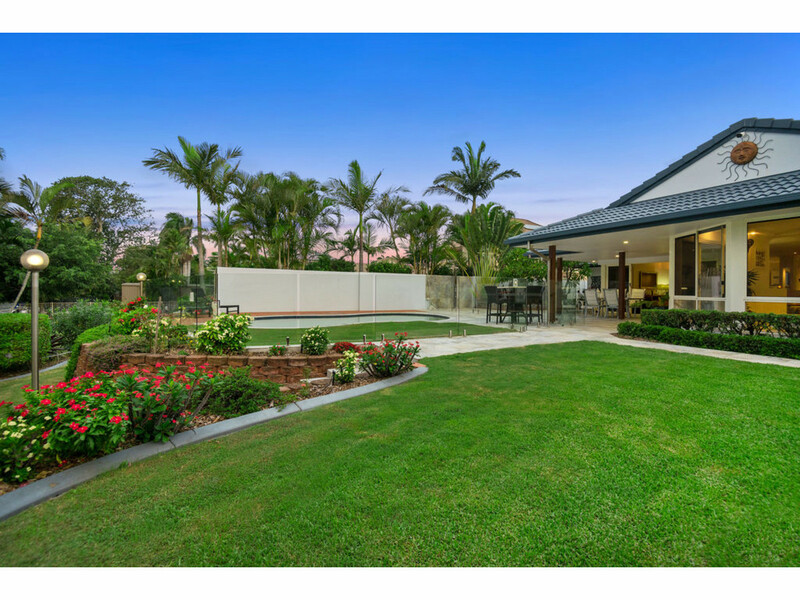 •	Huge master retreat with stunning ensuite, huge walk in robe overlooking the pool and water. 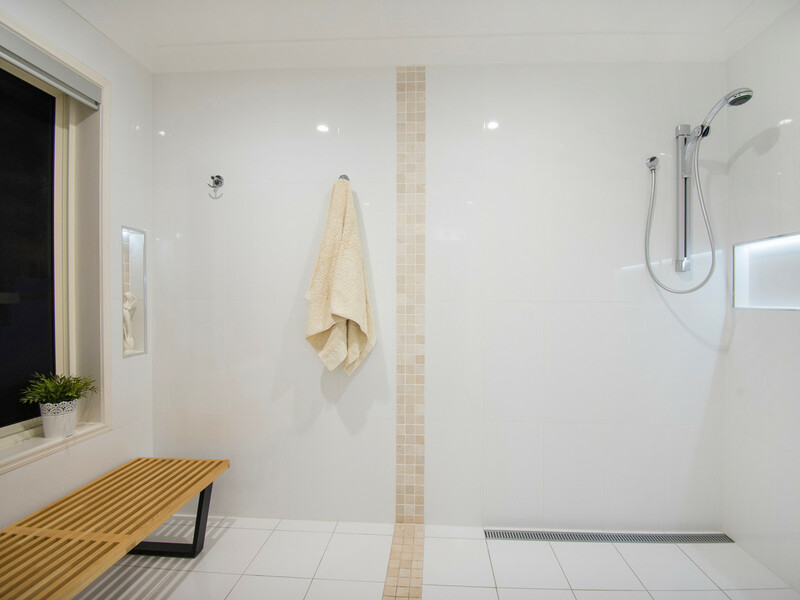 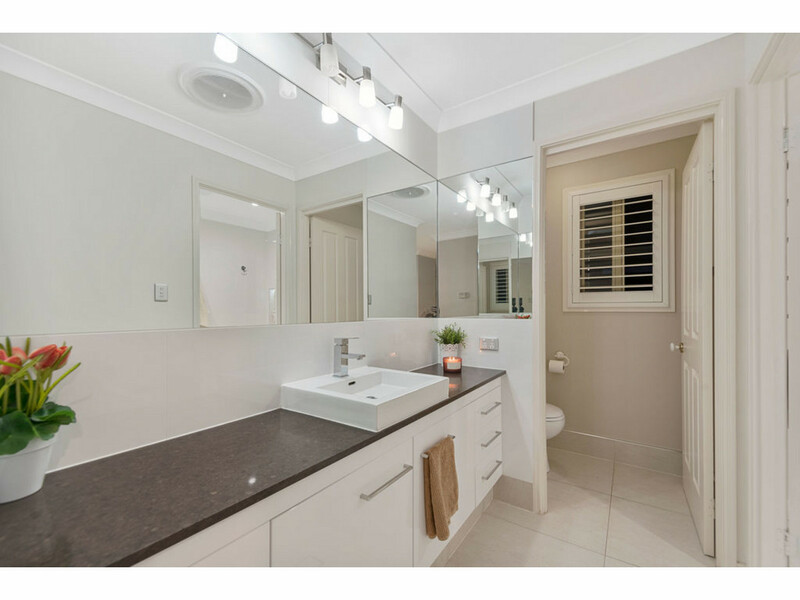 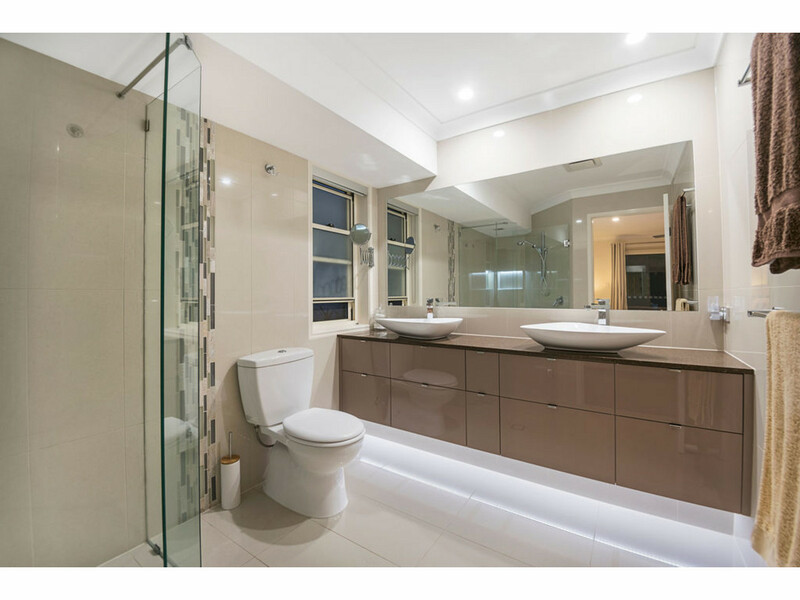 •	Luxurious fully tiled wet style bathroom with built in seat + powder room with external vanity. 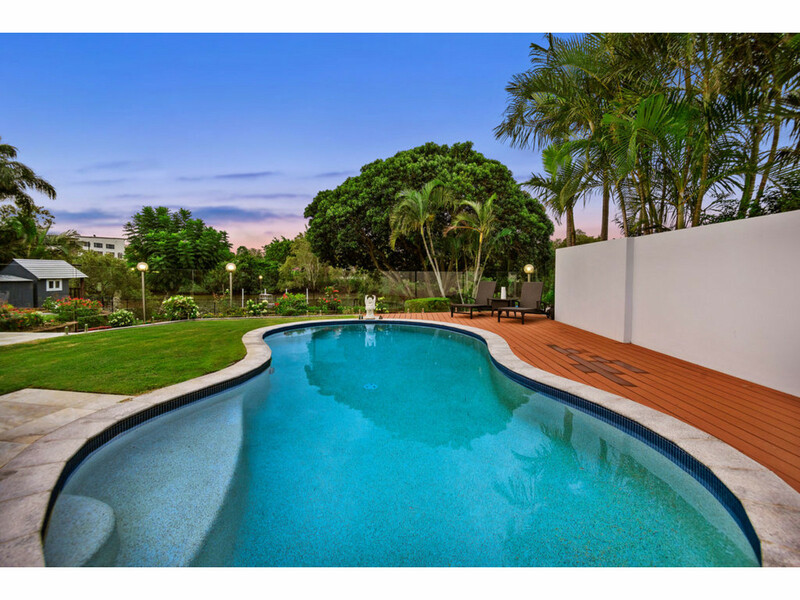 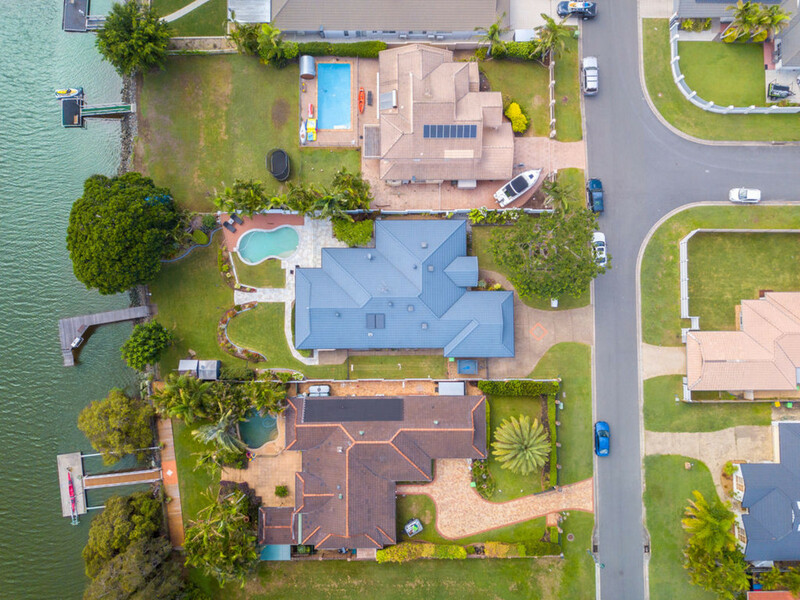 •	Professionally landscaped gardens with 5 station irrigation system and beautifully terraced lawns done to the water. 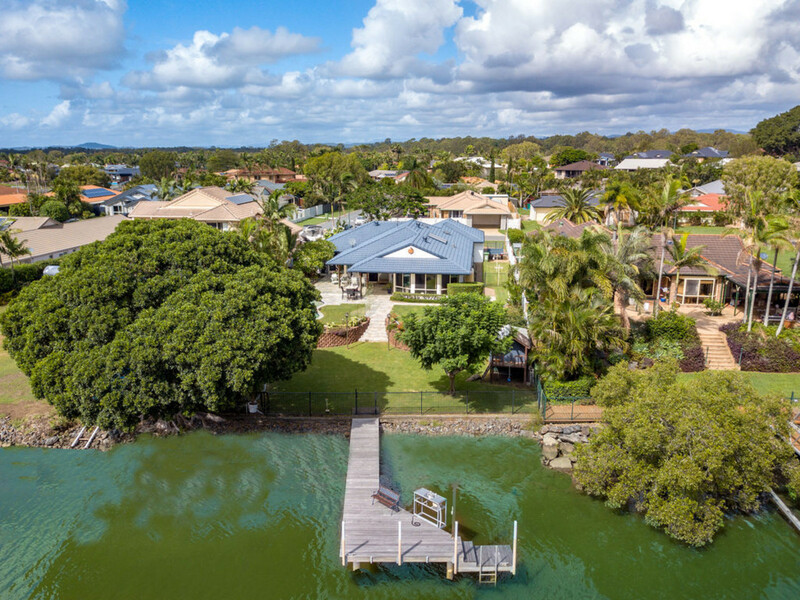 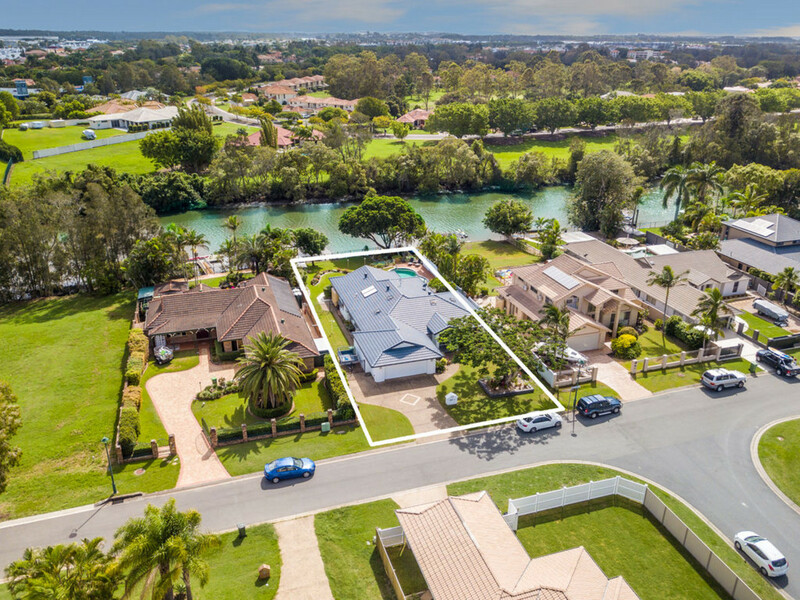 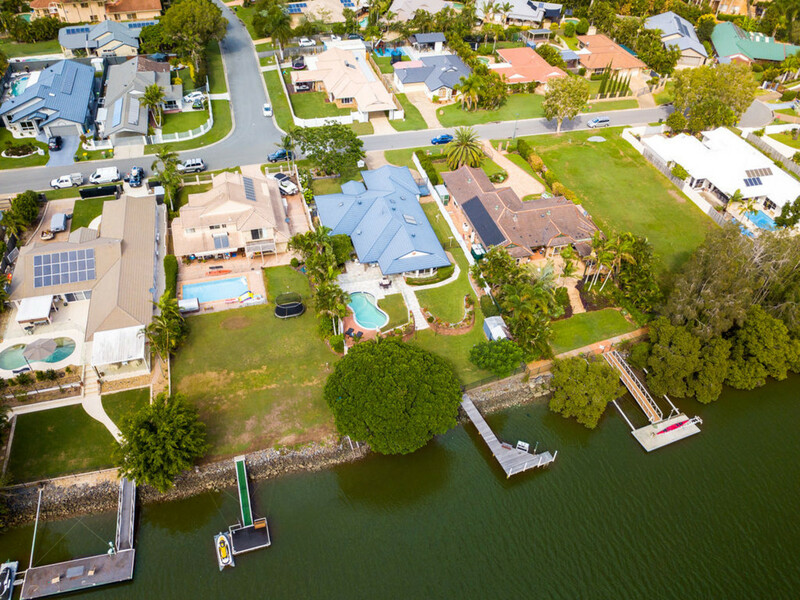 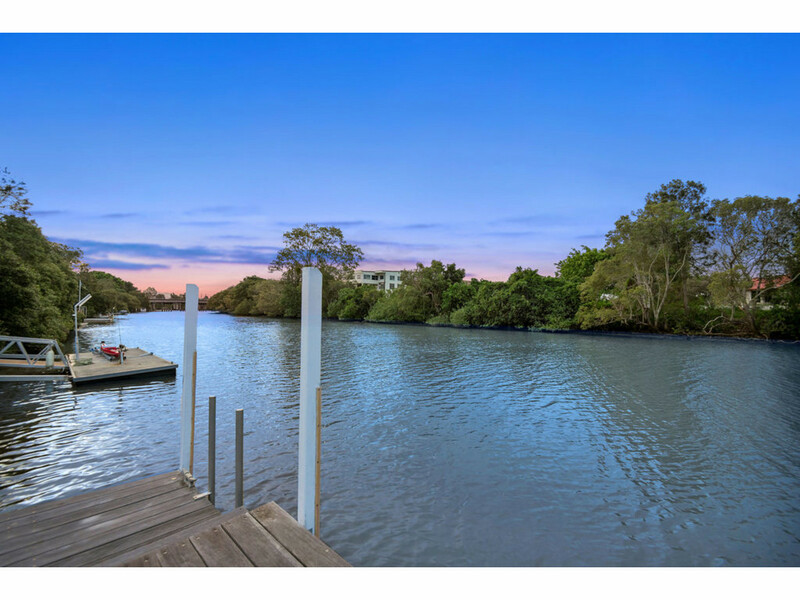 •	North facing wide waterfront with fixed jetty and added bonus no houses across the water from you.